Planning to move to Portugal? MyCheapRemovals offers the most competitive prices to the the land of famous explorers. If you are looking for a reliable service with earnest customer service and incredibly helpful and kind drivers, you can stop searching because you have just found the right place! It is super simple! 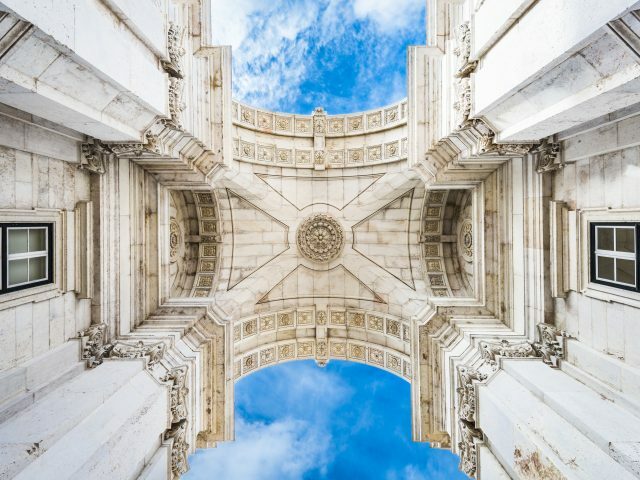 Insert collection and delivery place of your removal to Portugal, as well as your email address, choose the volume you need and email yourself a quote. You will receive the quote for all the volumes we offer: 5m3, 10m3, 15m3 and 30m3. If you are not sure what how much cubic meters you need, please CHECK OUR VISUALIZATION FOR EACH VOLUME. If you are satisfied with the price of your European removal, it is time to place the order. Use the quote you received and clik the button “BOOK NOW” next to the option you require. If you want to know what the whole removal process looks like, please check our A TO Z EXPLANATION HERE. Fancy moving to the city of port wine? London to Porto for 5 cubic meters is only ££649. Going to become part of a capital’s Gothic grit and glamour?? London to Lisbon is just ££689 for 5 cubic meters. How does it work? The removal to Portugal from A to Z. 1. Portuguese people were a key factor to the Age of Exploration. They helped discover several lands unknown to the Europeans in the Americas, Africa, Asia, and Oceania. 2. The VASCO DA GAMA BRIDGE in Lisbon is the longest bridge in Europe with a total length of 17,185 meters. 3. Portugal’s most famous export and its national drink is Port – it is fortified wine made by adding grape spirit, or brandy, to the wine before fermentation ends, making it sweet and very alcoholic at around 20 percent proof. The wine is then aged in oak barrels or steel containers for between two and six years before bottling. Port wine grapes are only grown on the steeply terraced hillsides of the Douro valley near Porto, one of the world’s oldest established wine producing regions and UNESCO World Heritage site. 4. Portugal has the largest cork oak forests in the world and its cork oak is protected by law. Cork is stripped from the trunk of the cork oak every nine years without damaging the tree. 5. The University of Coimbra in Portugal was established in 1290 and is among the oldest universities in Europe. 6. Women in Portugal live longer than men in the country as the life expectancy of women is almost six years more than that of men. 7. In October 2011, Garrett McNamara caught the biggest wave (+30 m / 90 ft) ever surfed to date at Praia do Norte in Nazaré. 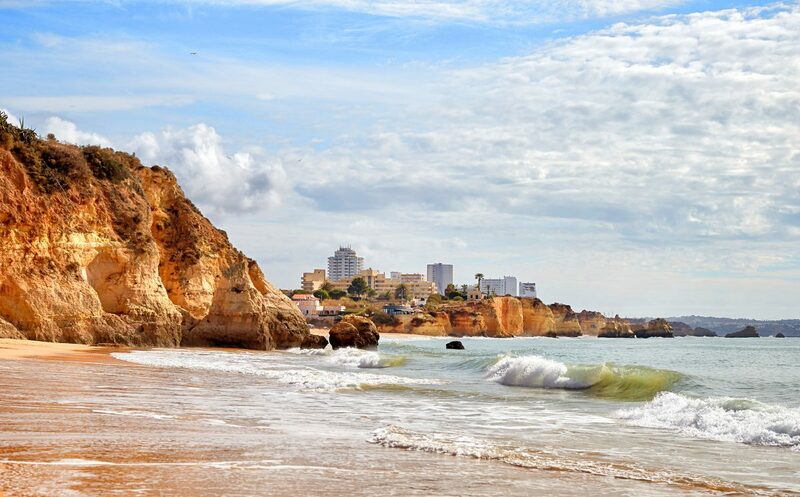 Portugal has a coastline that spans 800 kilometres and it’s known to be one of the world’s top surf spots! 8. Portuguese Jesuit missionaries invented tempura and Piri-piri sauce. Also, they created the “pastel de nata” or “pastel de Belém”, the famous and delicious Portuguese custard tart. If you are interested in moving to Portugal, get an online removal quote, and read more about our European Removals.